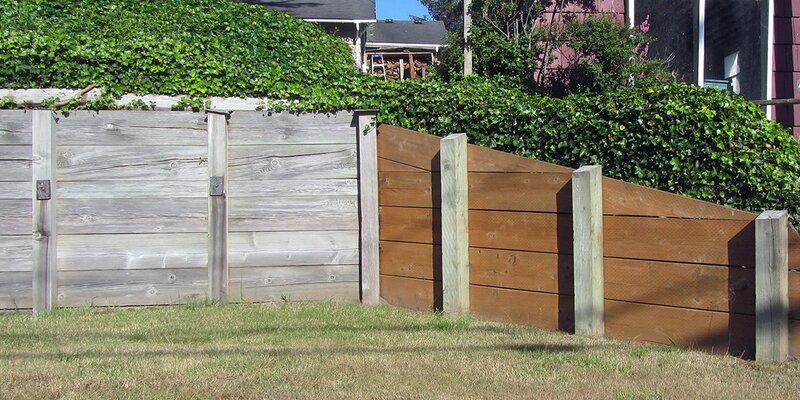 Home Project Advice Gardening Arborists – what do they do? 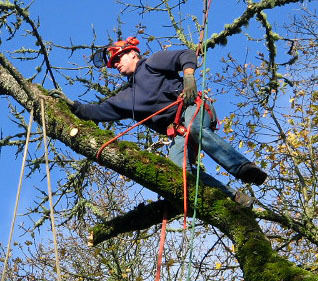 An arborist is an expert in the care and protection of individual trees. 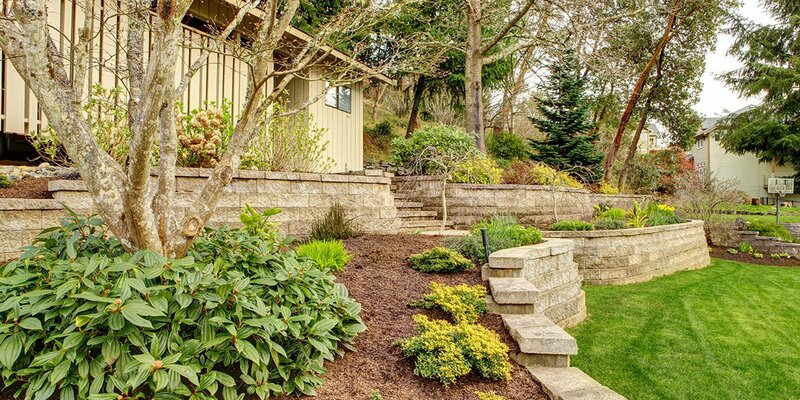 They know about the needs of a variety of trees and are trained to provide the appropriate care to the trees. 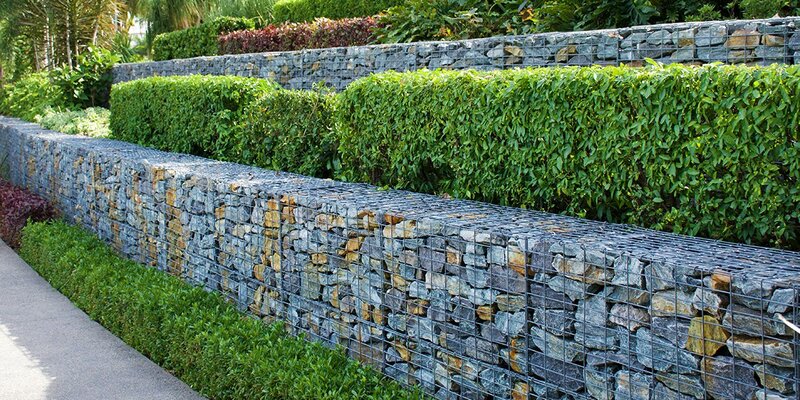 Well looked after trees are both attractive and add value to your property. Trees that aren’t well maintained will be a significant liability and can even present a safety hazard. 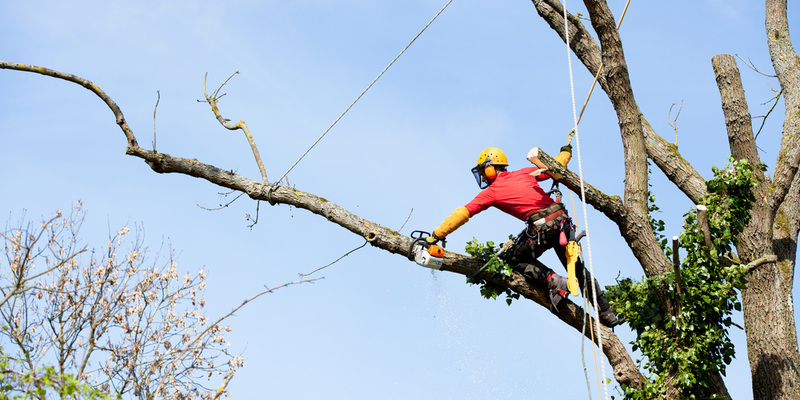 Removing or pruning larger trees can be dangerous work and should be done by arborists (otherwise known as tree surgeons, or tree doctors) who are trained and have the right equipment to work in the trees safely.